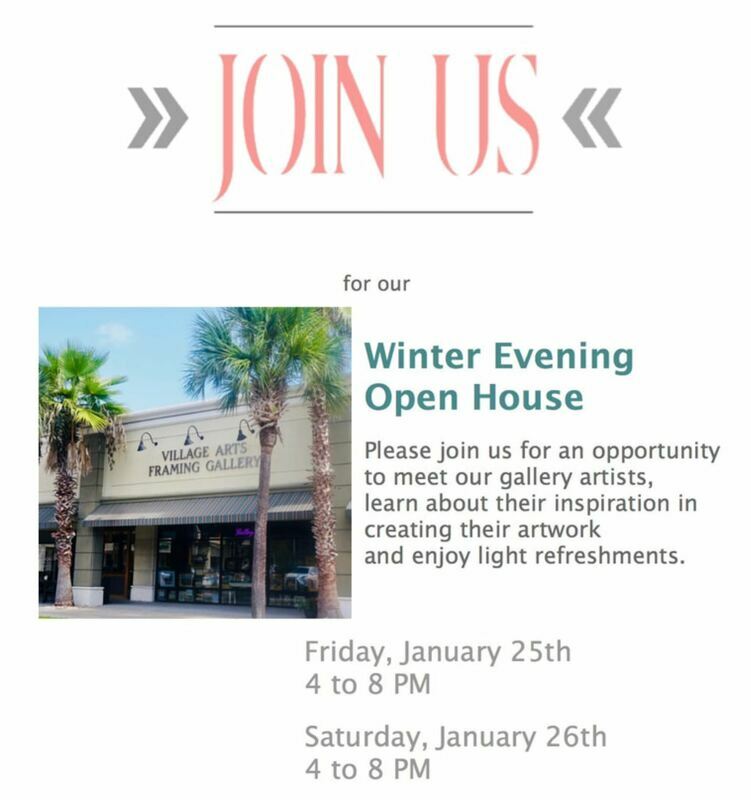 Please join me at Village Arts Framing and Gallery for our Winter Open House. ​"Great job Keri Keene! We love it!" "Thank you soooo much for my Bruce it's seriously perfect, the frame and everything. I just love it." "They loved them so much." All images are copyrighted © by Keri Keene. ​The use of any image from this site is prohibited unless prior written permission from the artist is obtained.